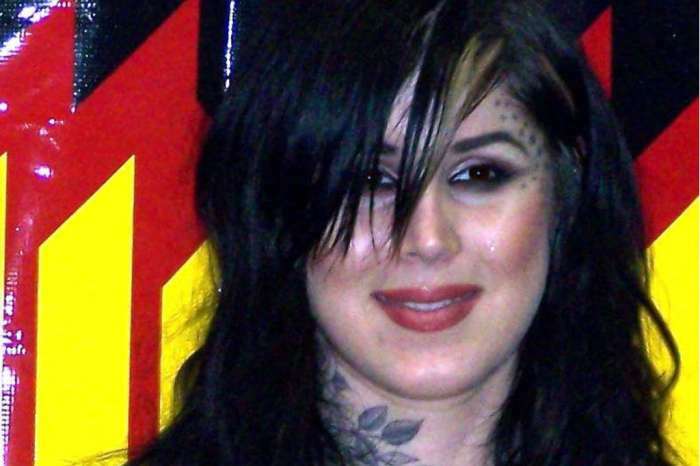 Kat Von D Welcomes A Baby Boy – Check Out The First Pic! Kat Von D Reveals New Metal Crush Extreme Cream Highlighter Coming Soon; Check Out The Video! Kat Von D Celebrates 10 Years Of Sobriety!